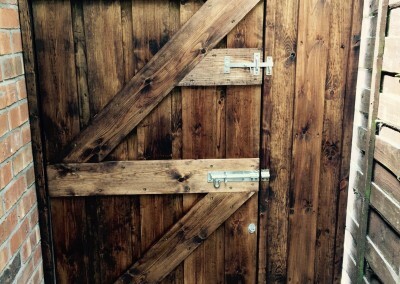 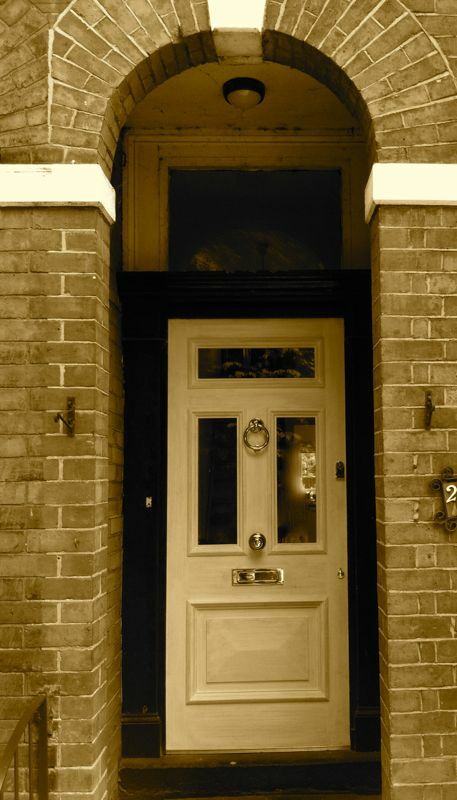 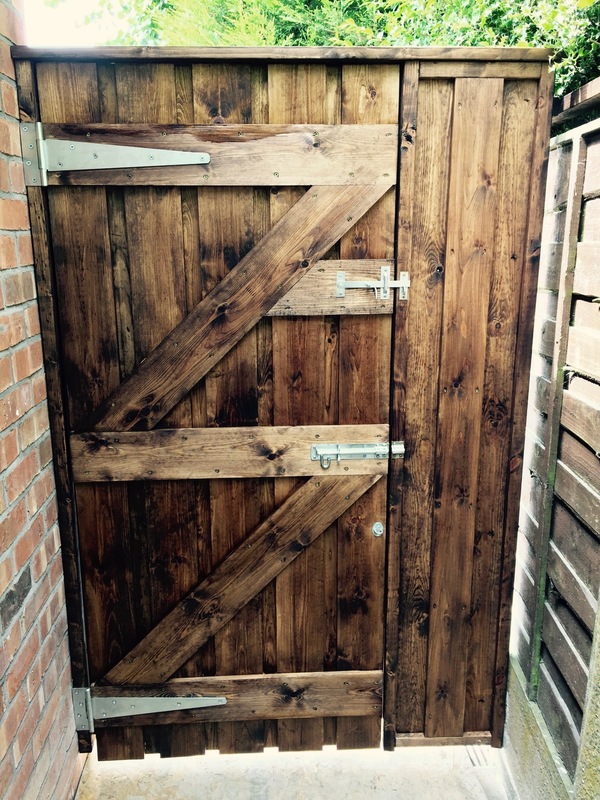 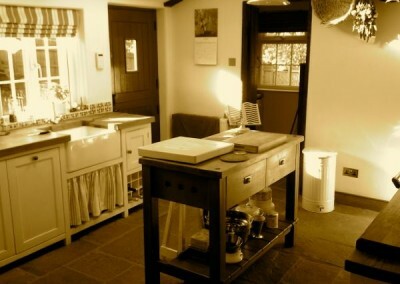 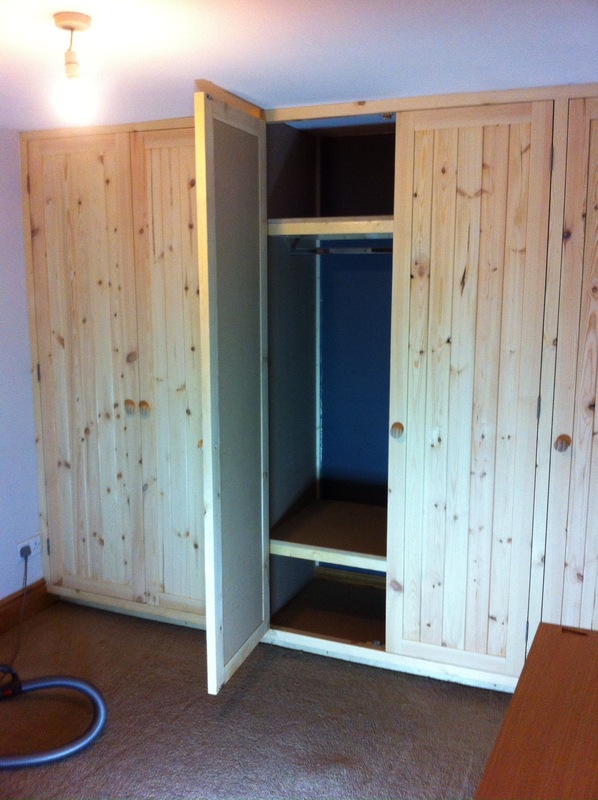 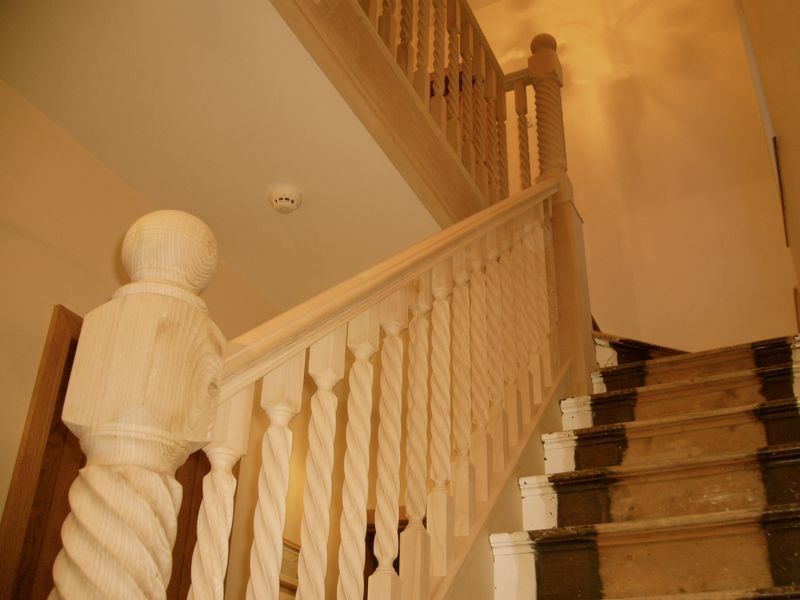 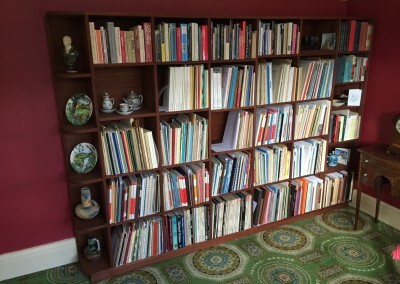 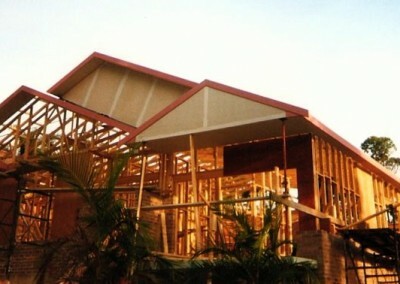 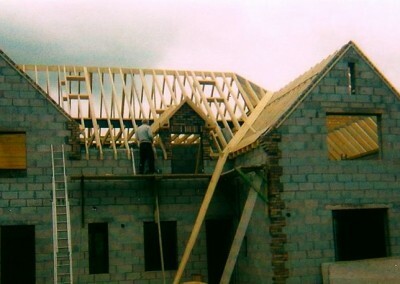 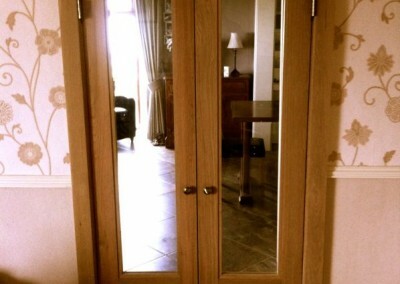 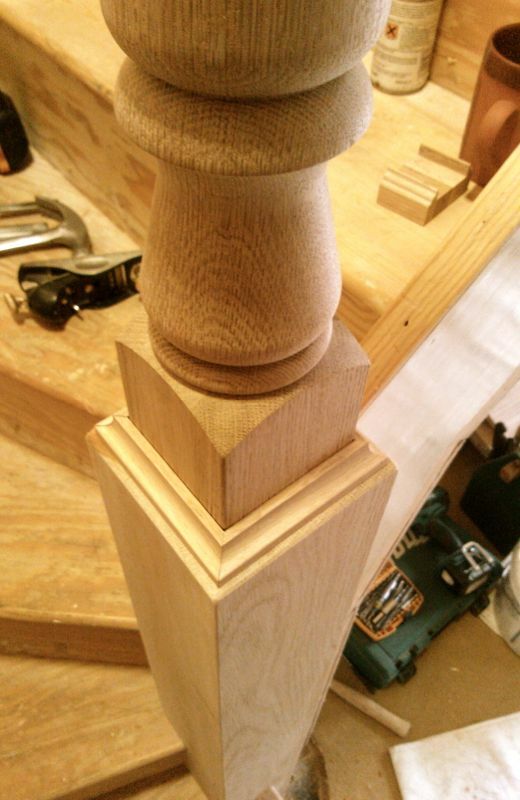 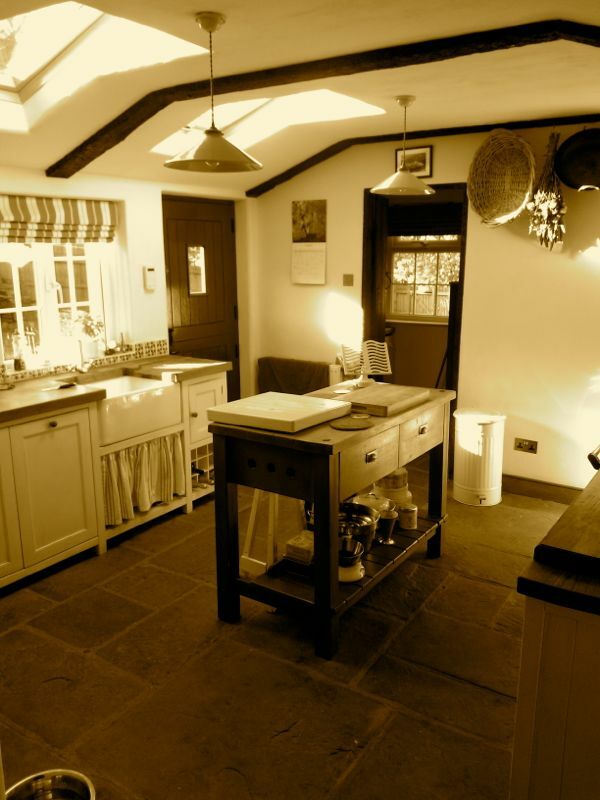 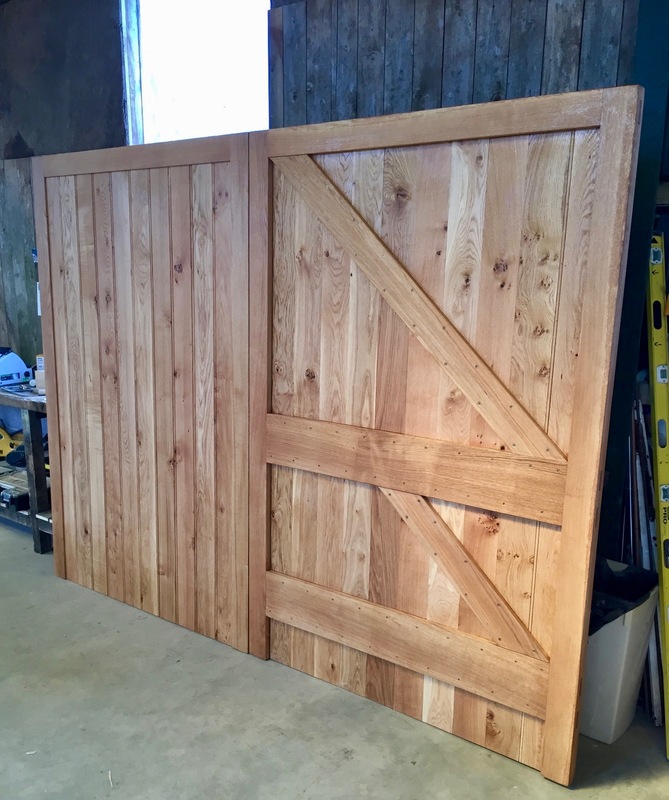 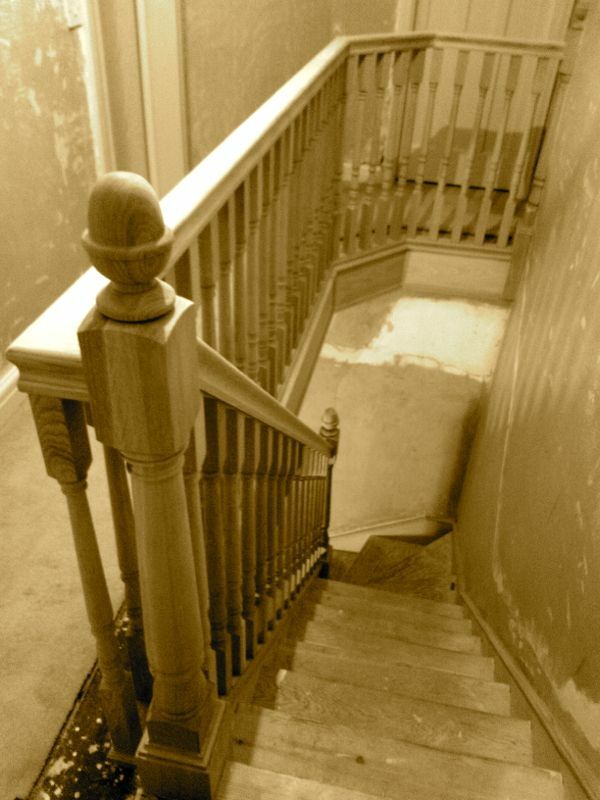 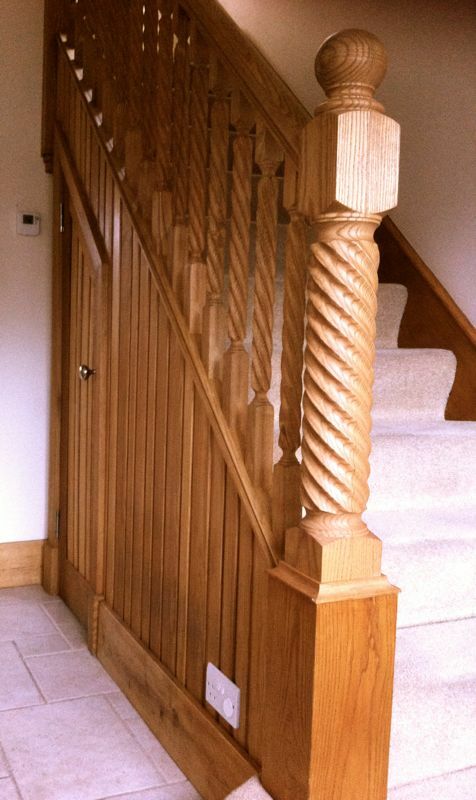 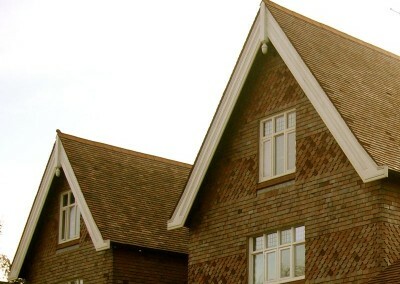 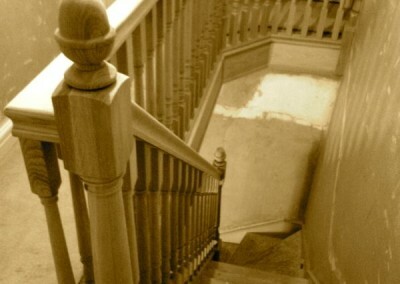 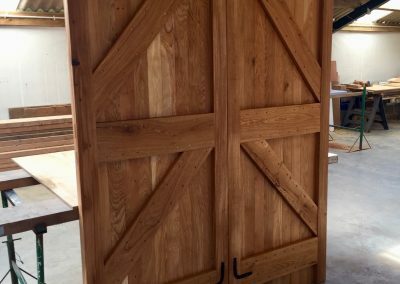 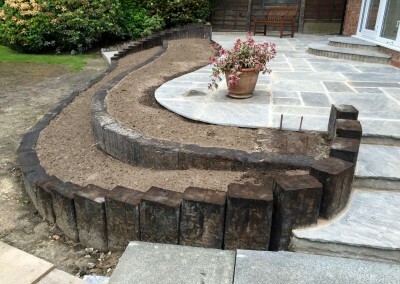 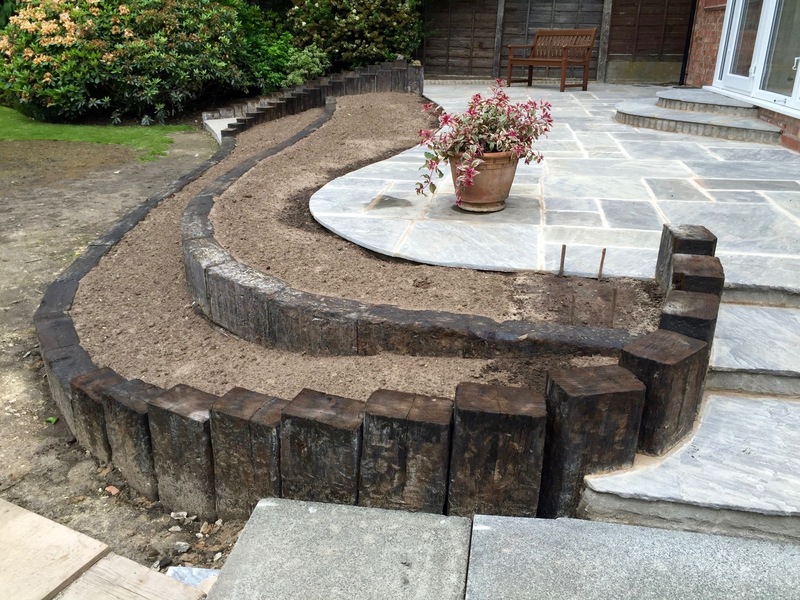 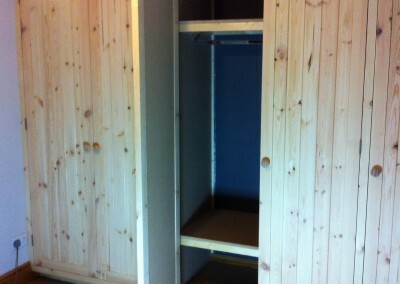 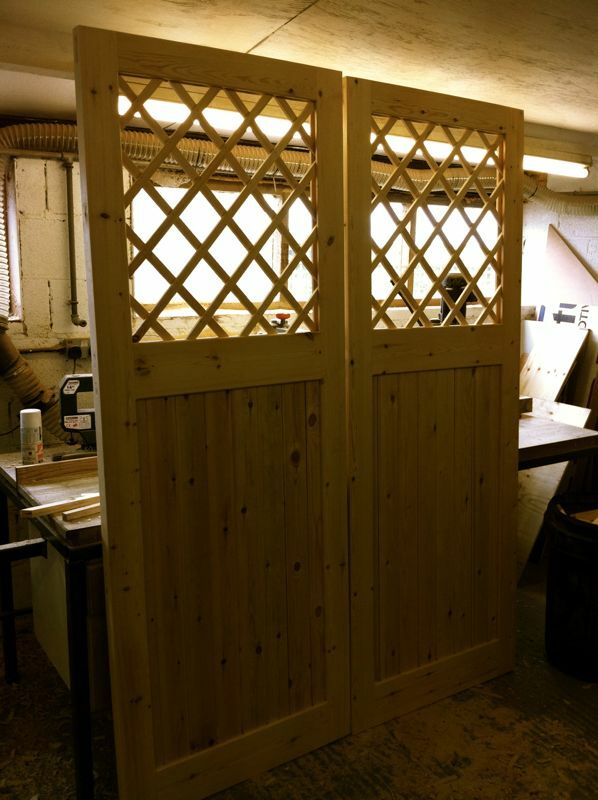 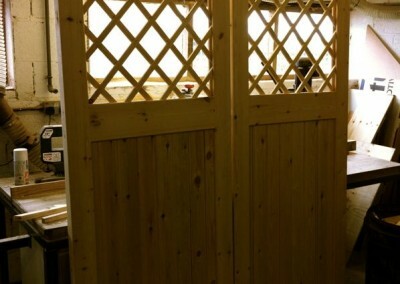 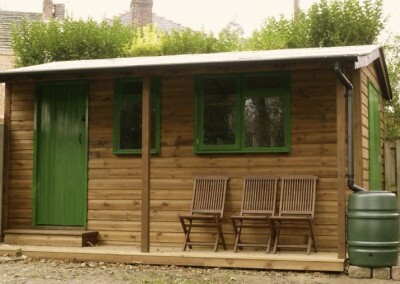 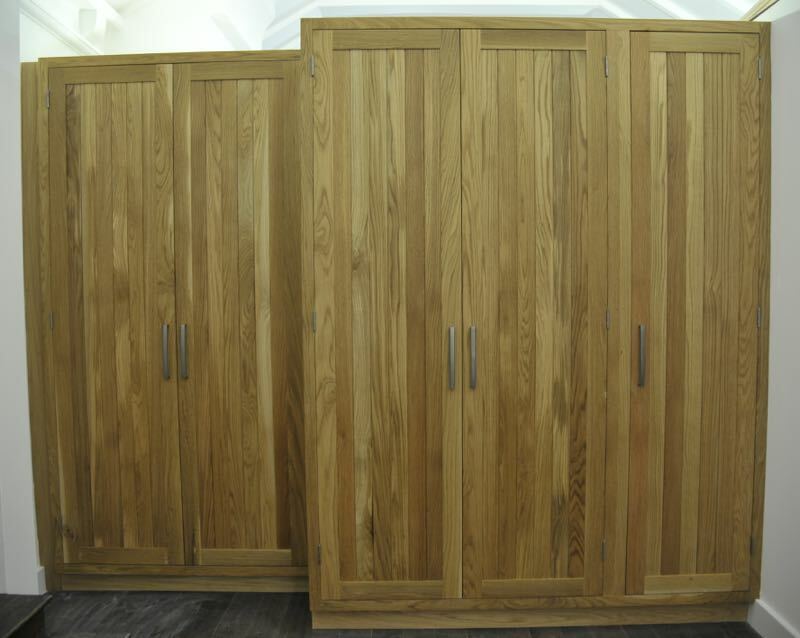 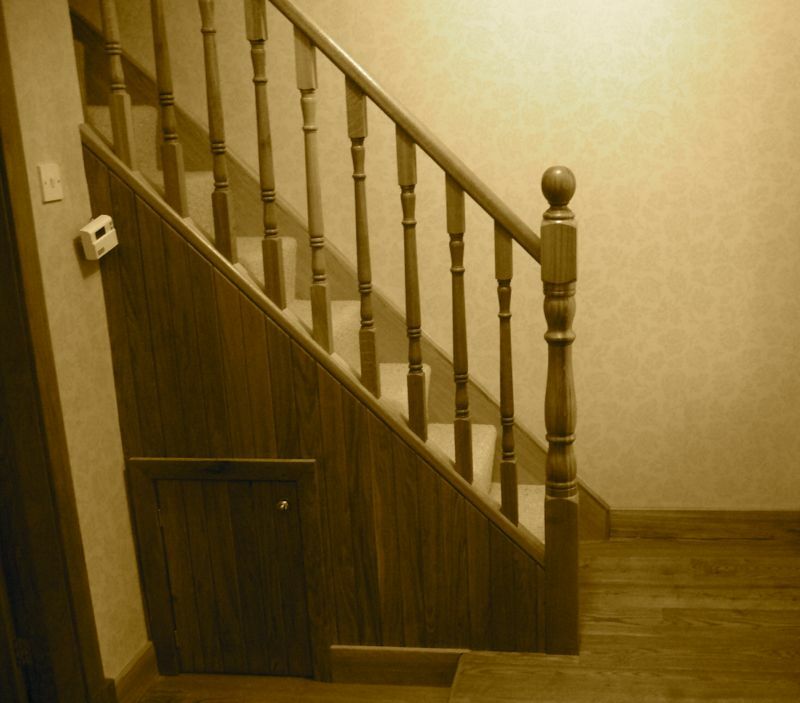 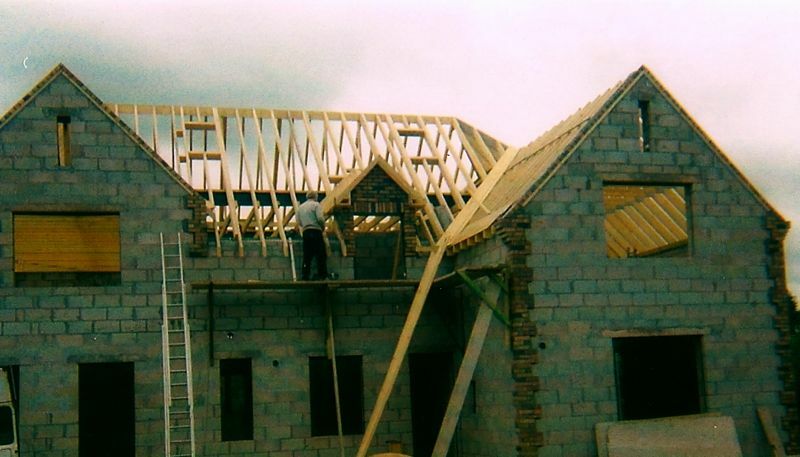 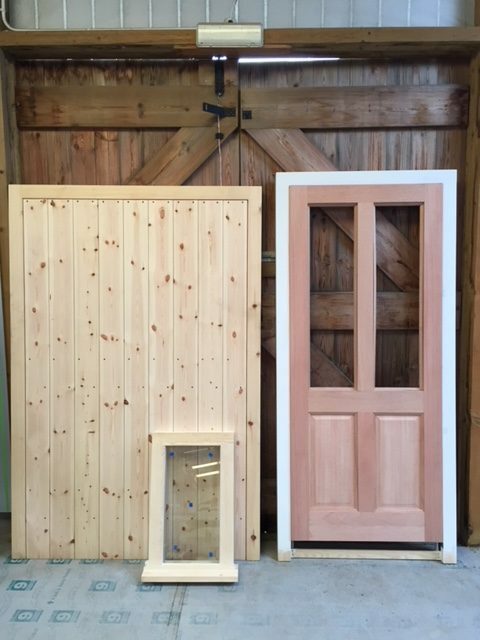 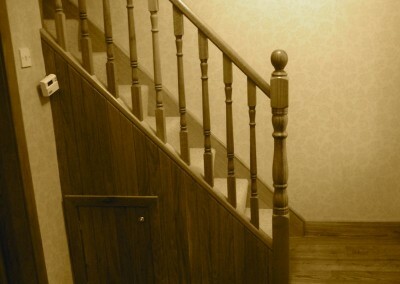 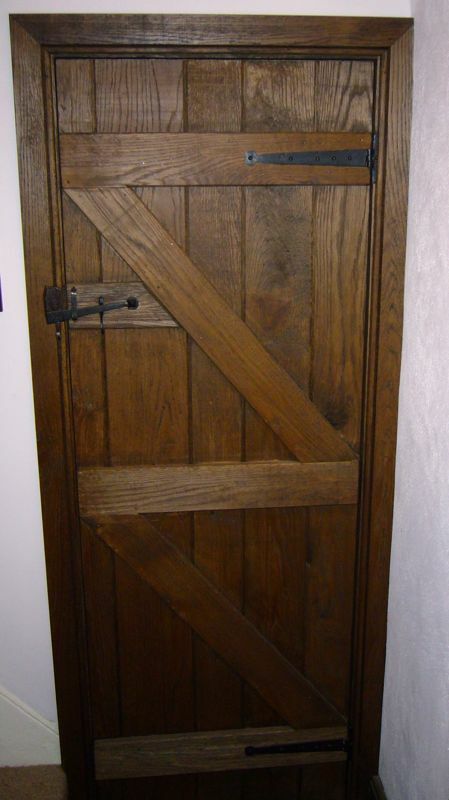 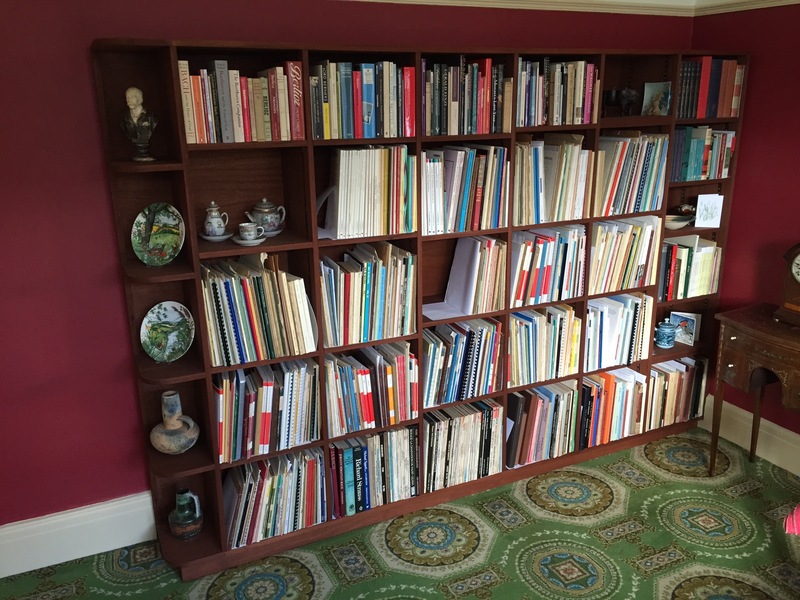 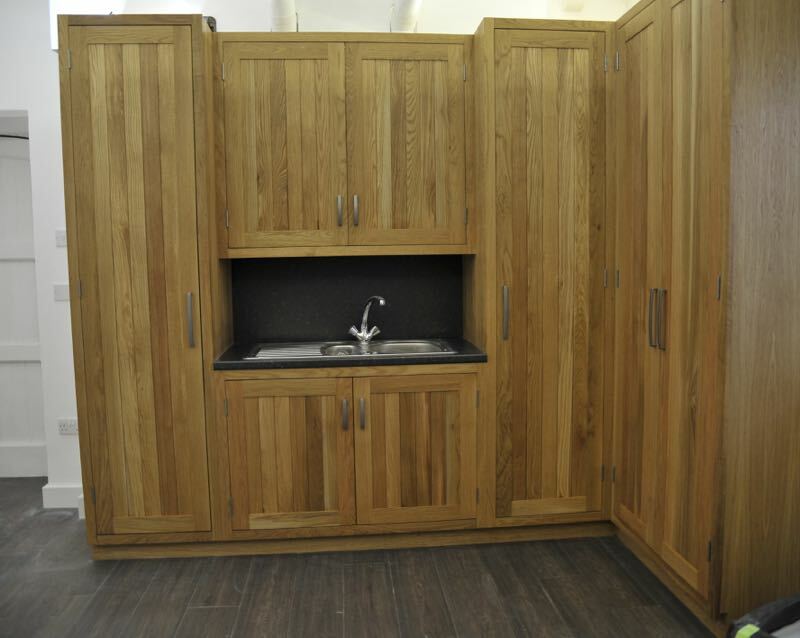 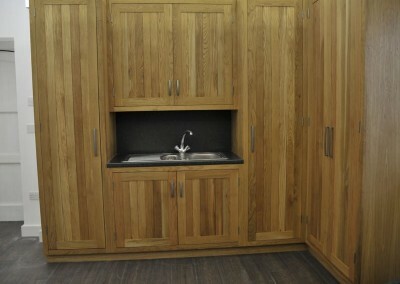 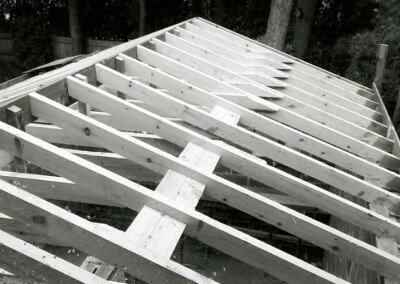 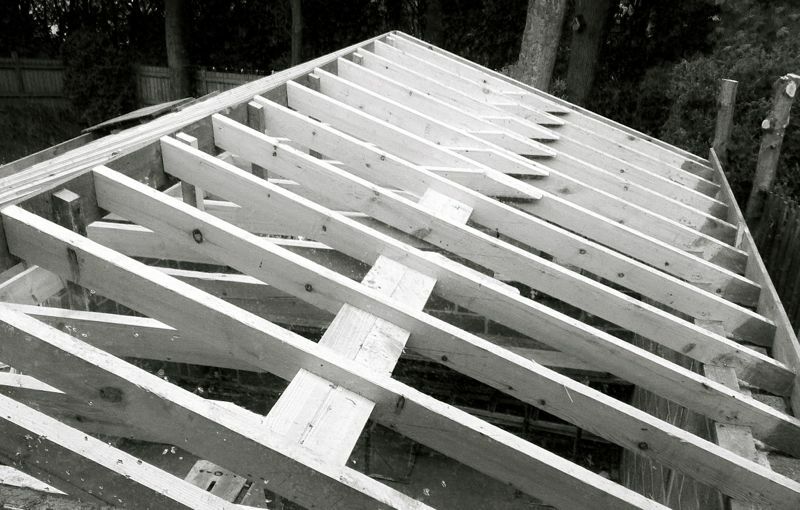 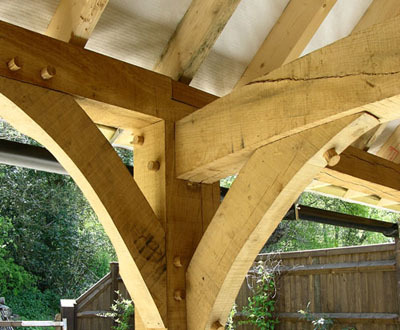 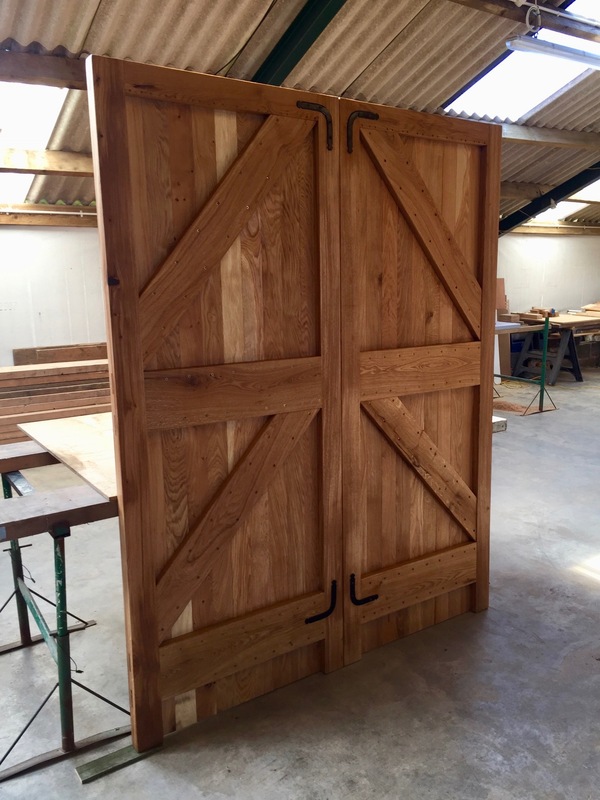 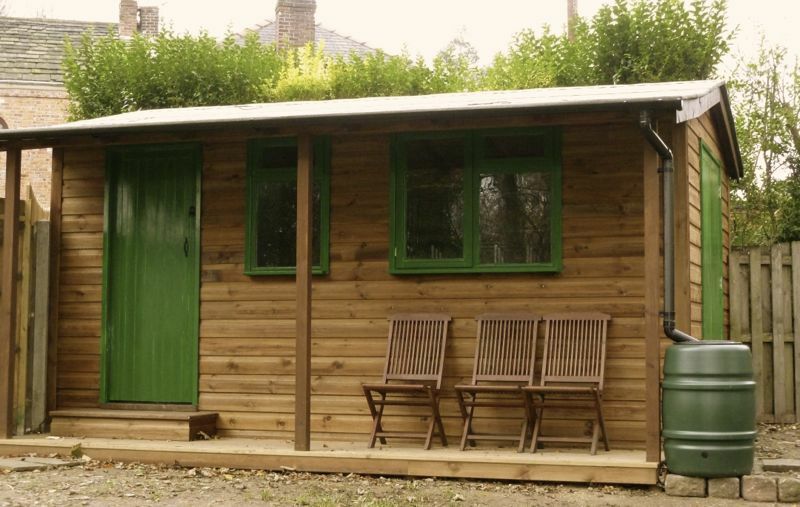 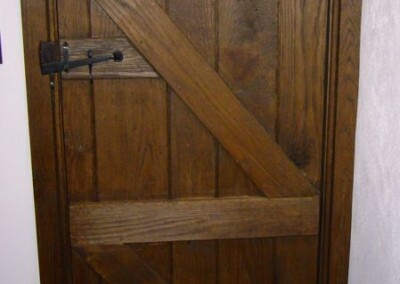 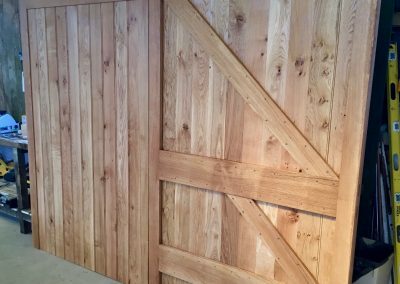 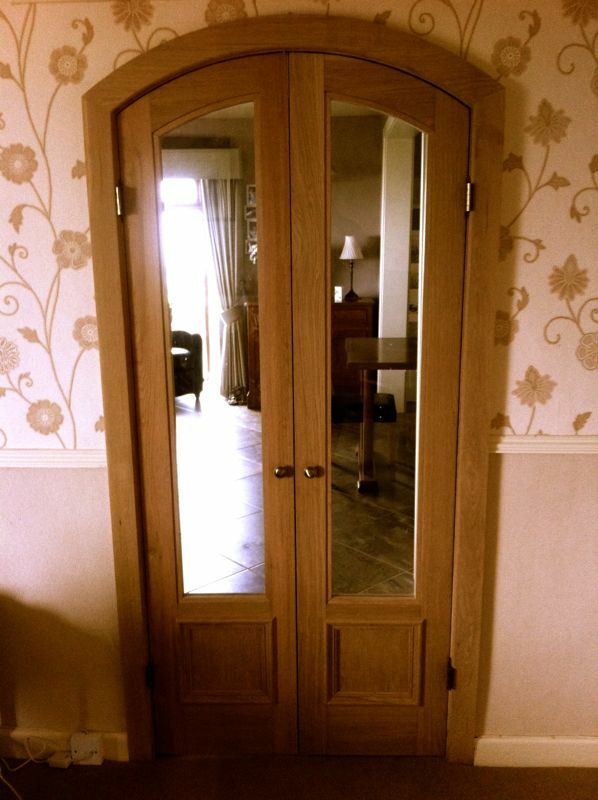 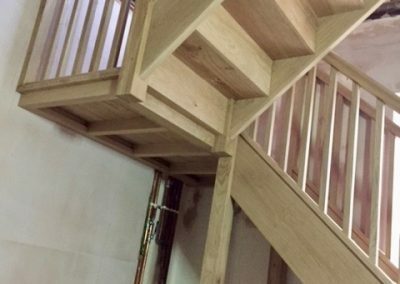 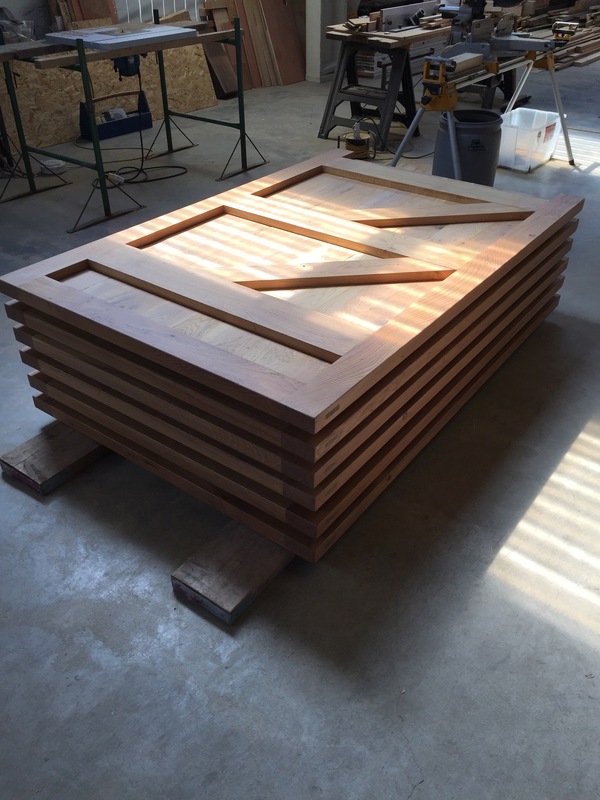 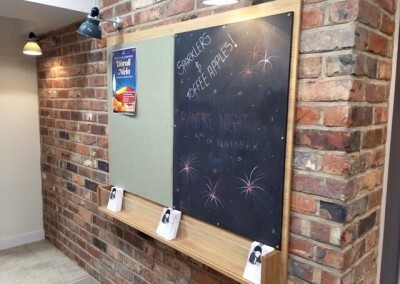 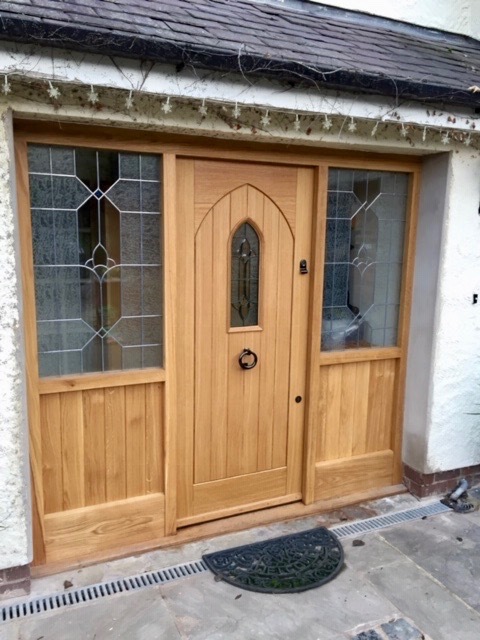 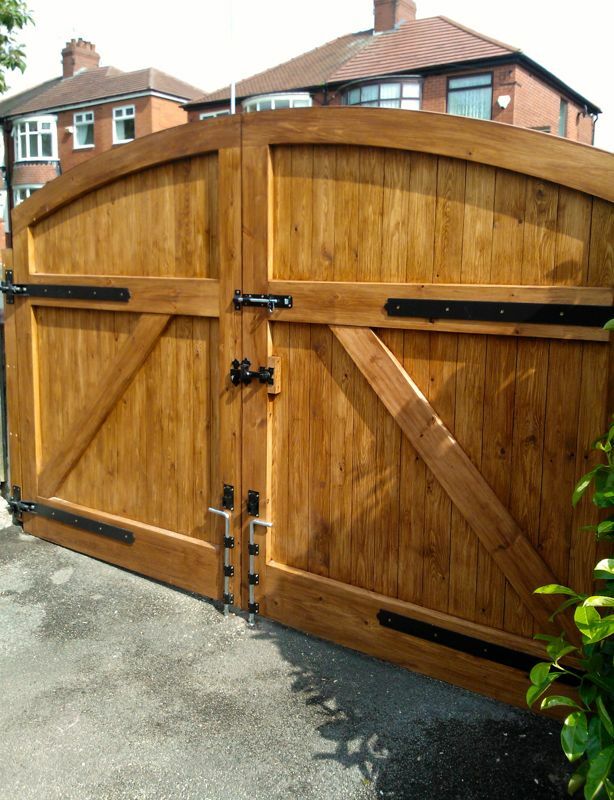 Timber Traditions offer a full range of carpentry services. 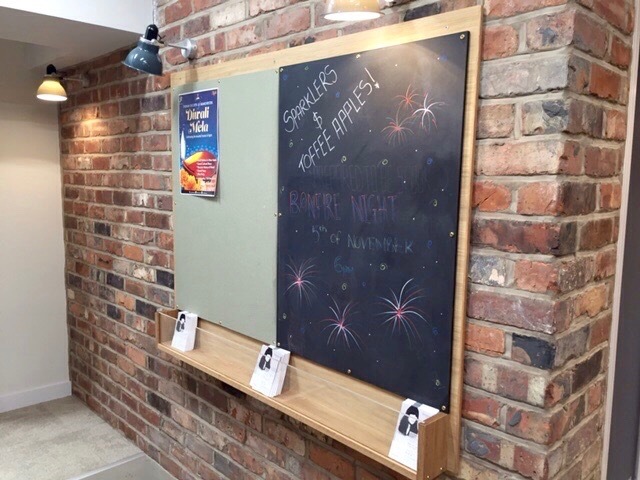 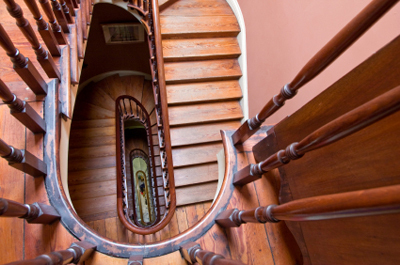 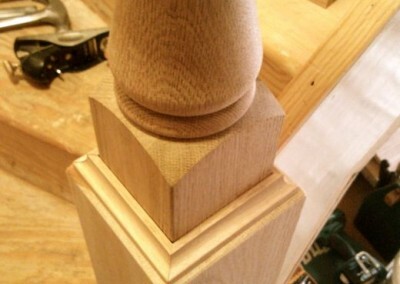 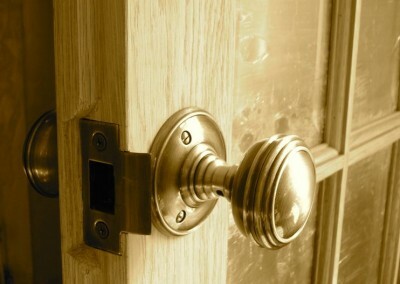 Our skilled carpenters combine innovation with tradition. 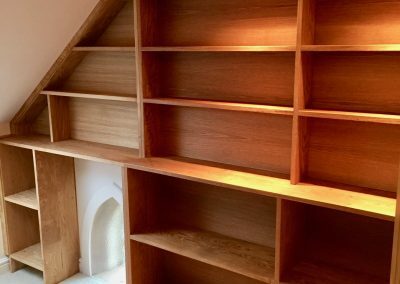 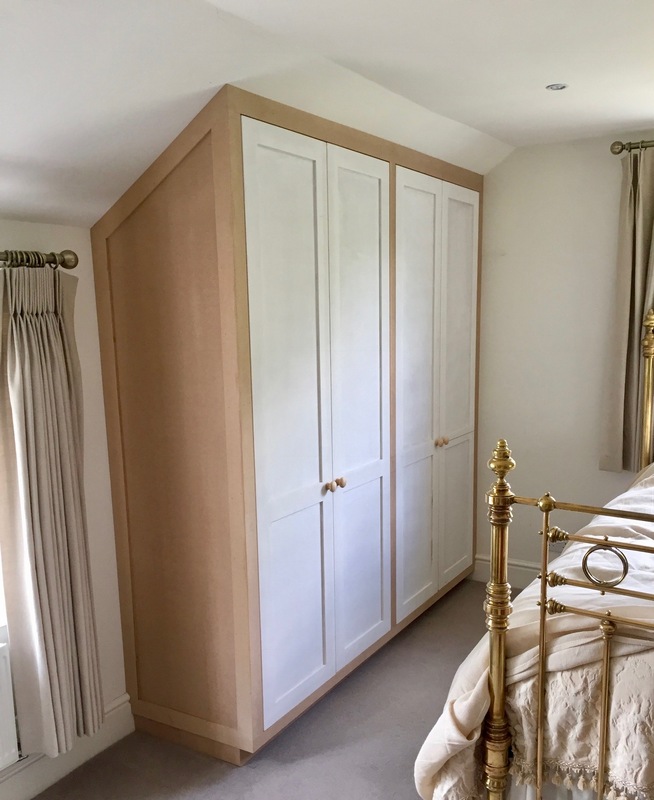 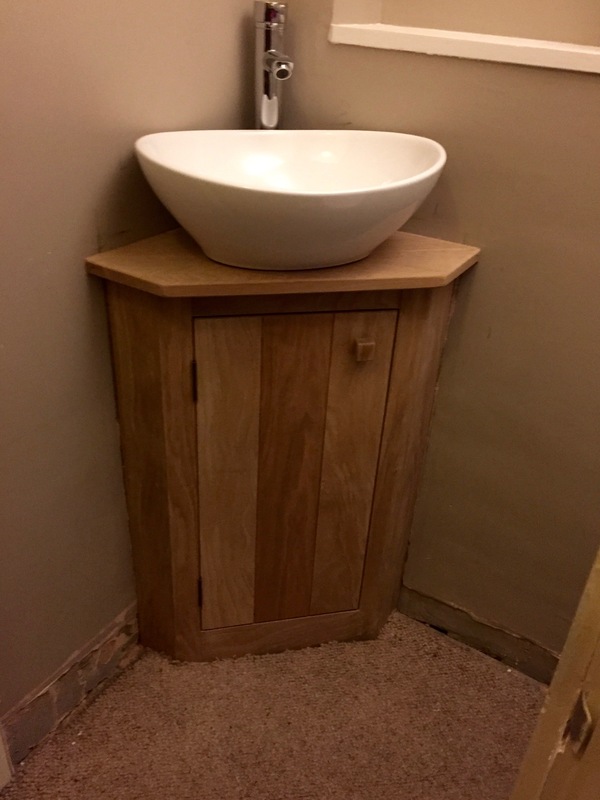 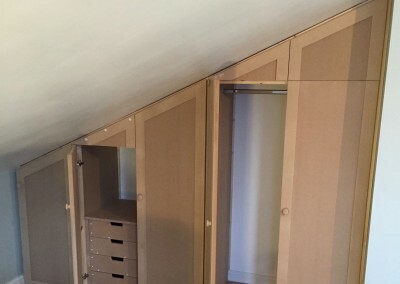 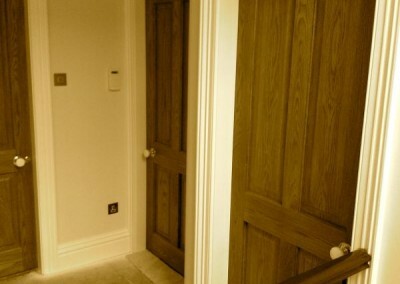 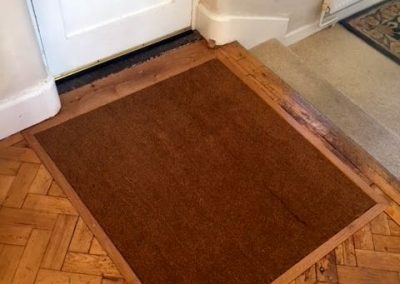 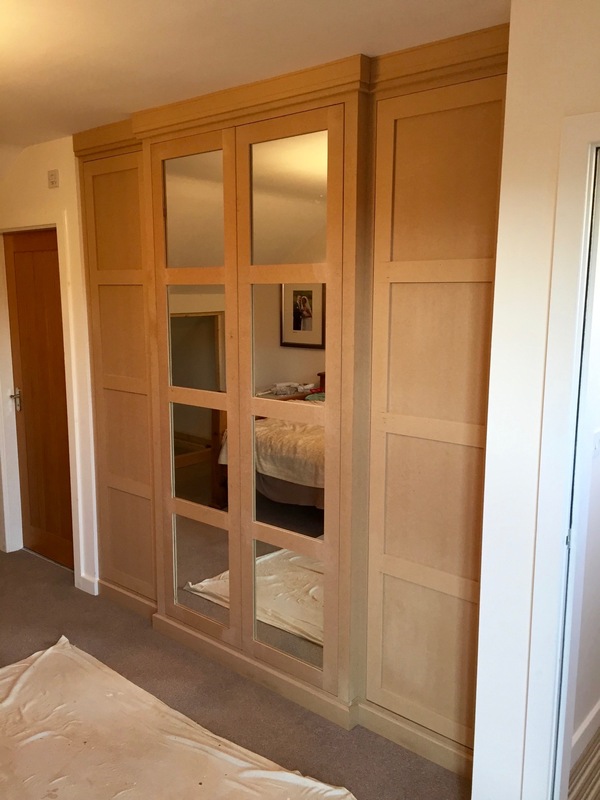 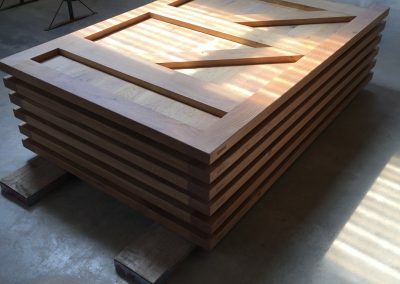 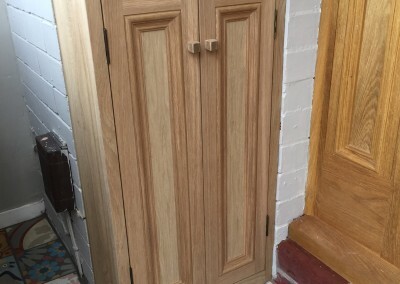 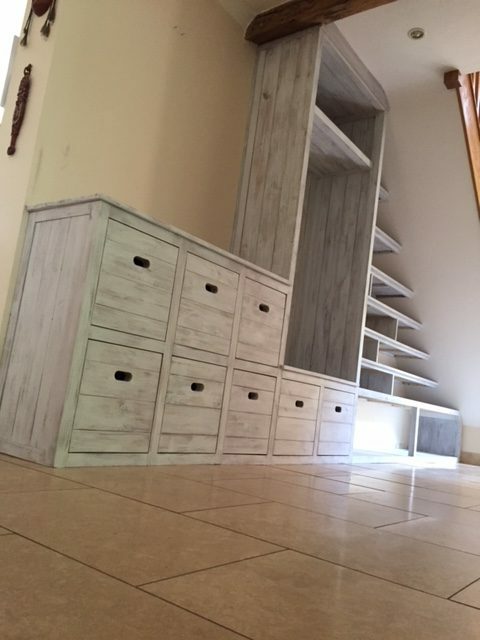 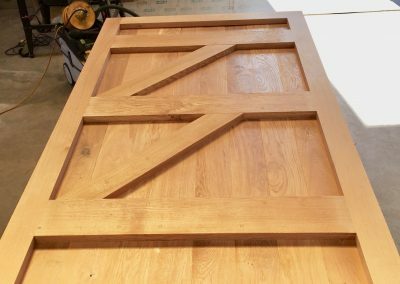 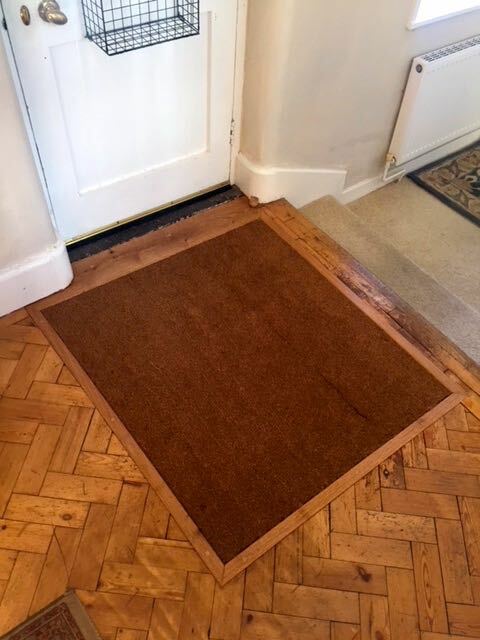 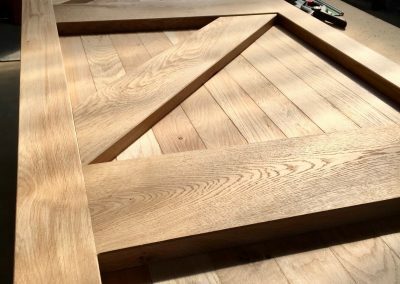 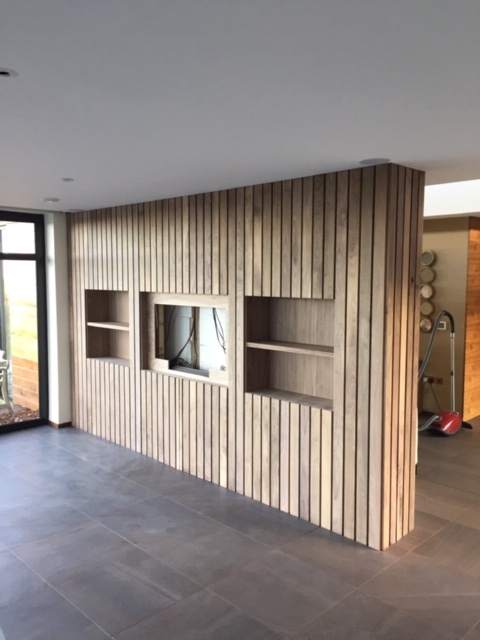 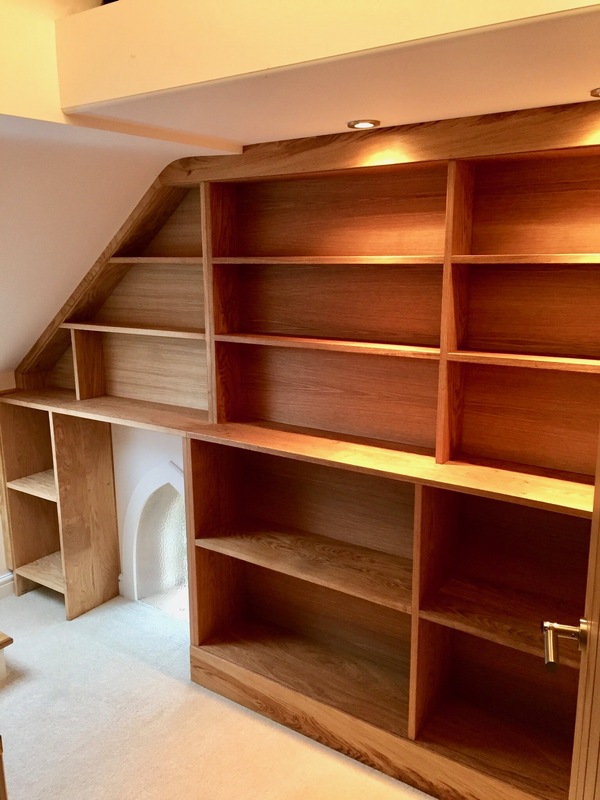 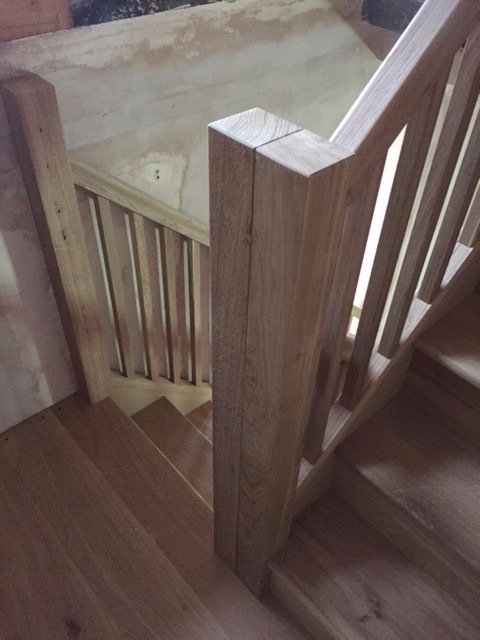 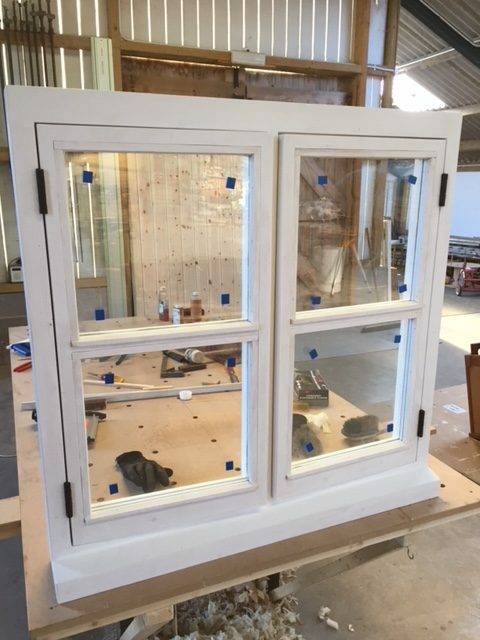 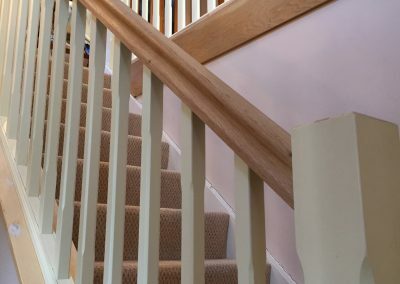 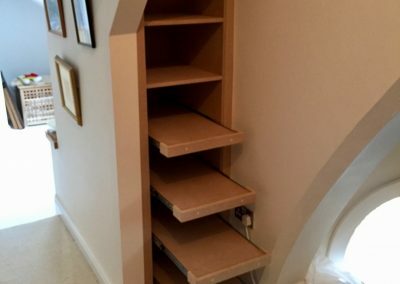 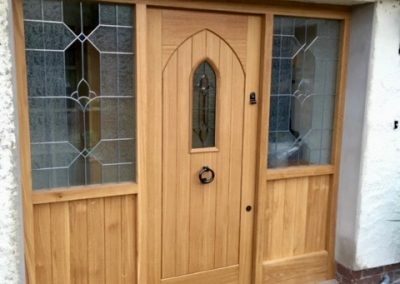 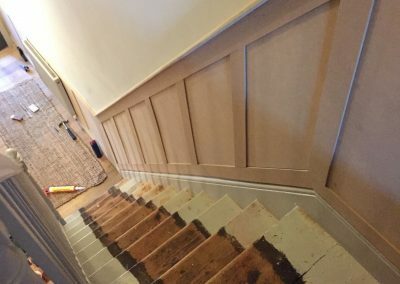 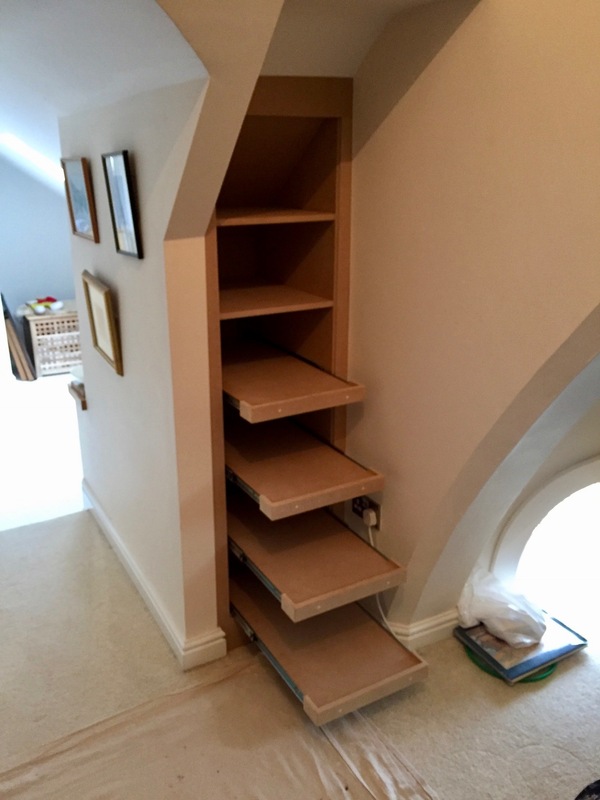 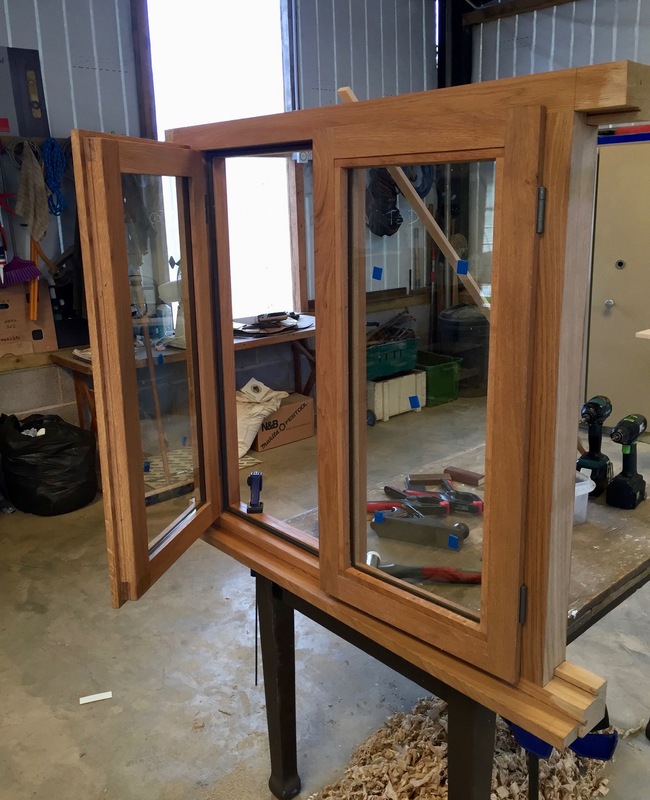 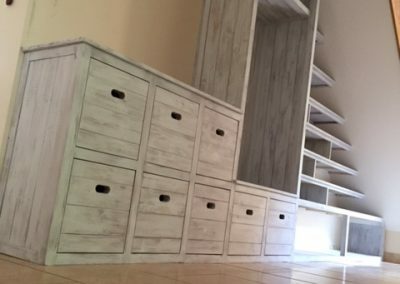 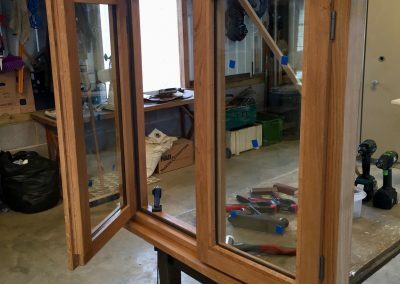 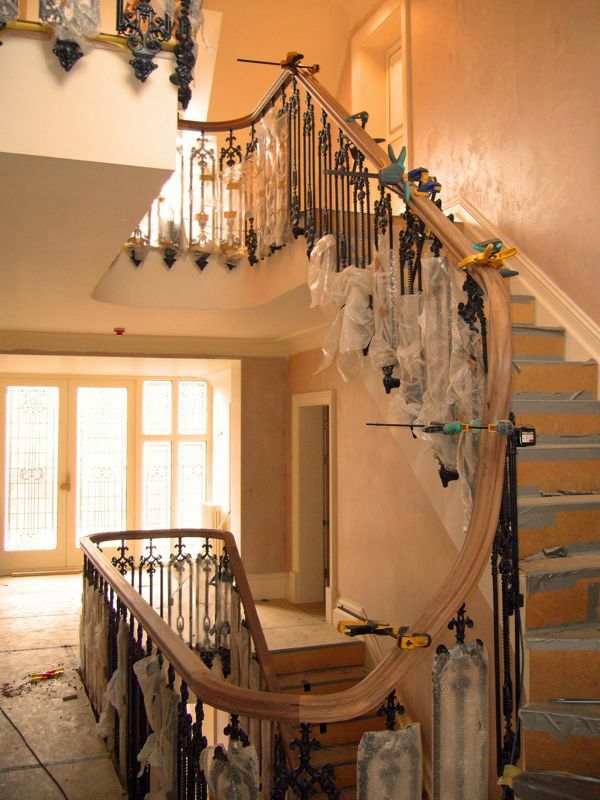 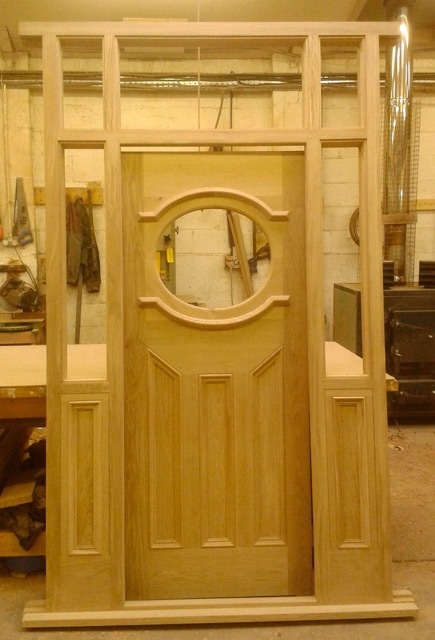 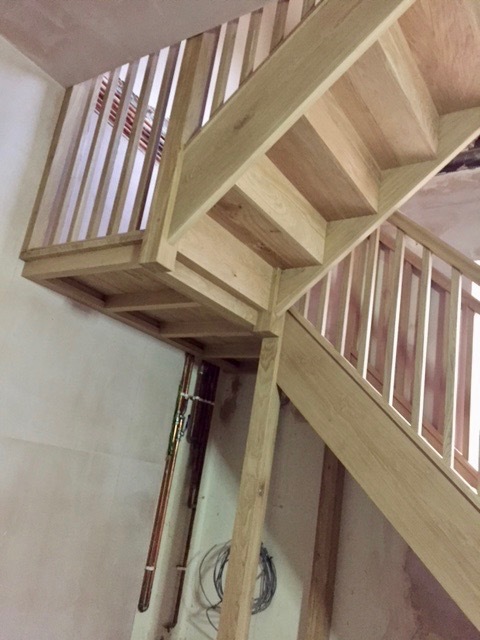 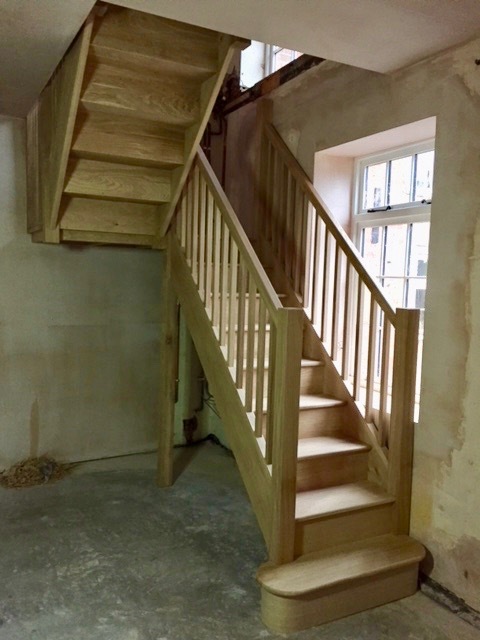 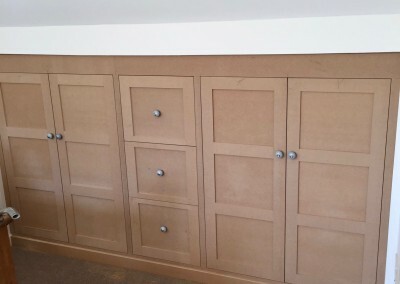 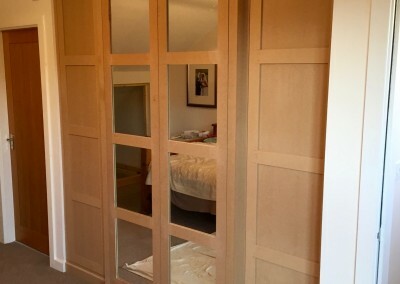 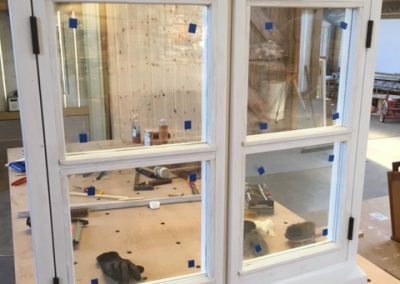 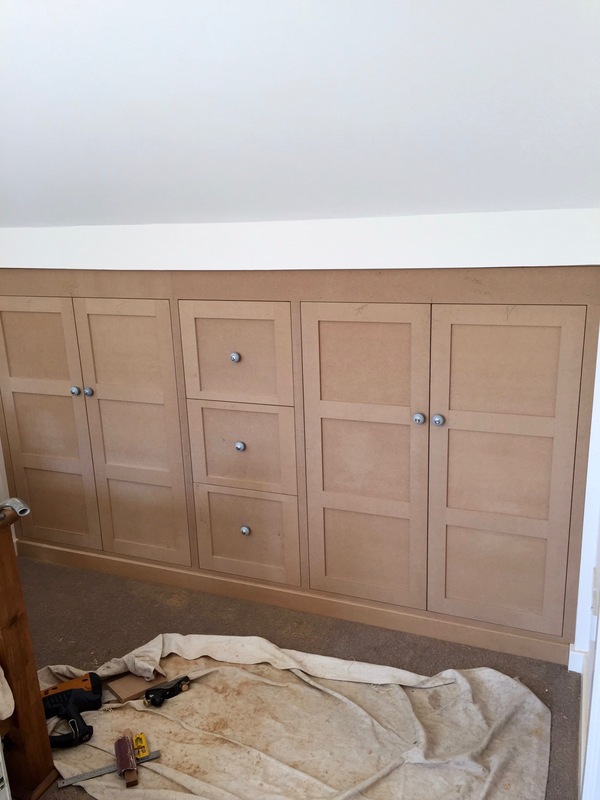 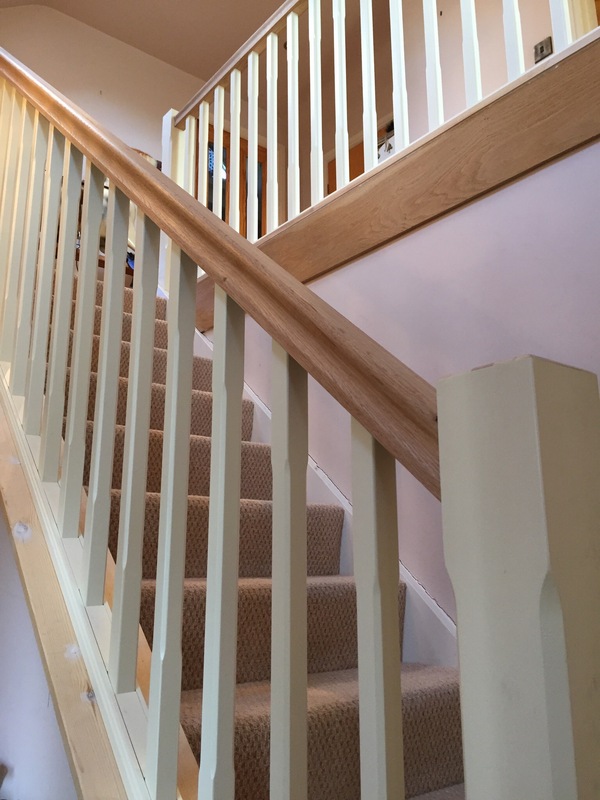 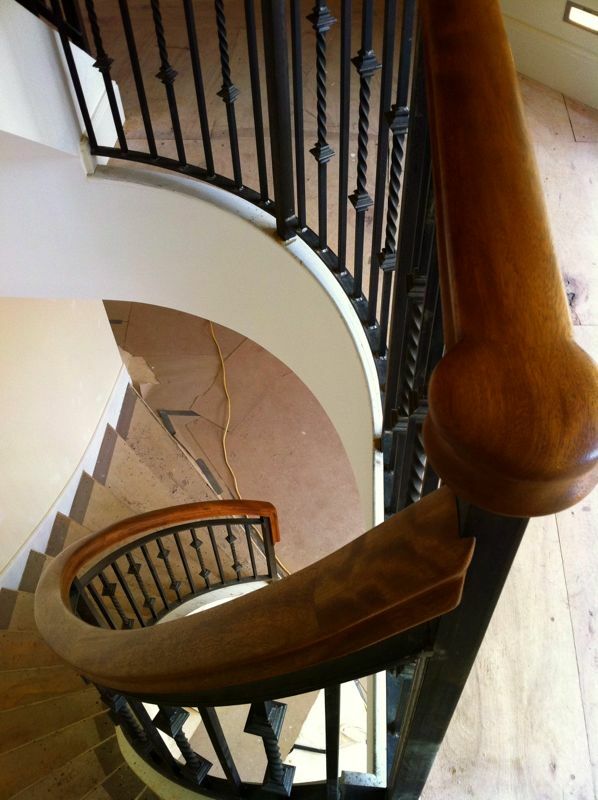 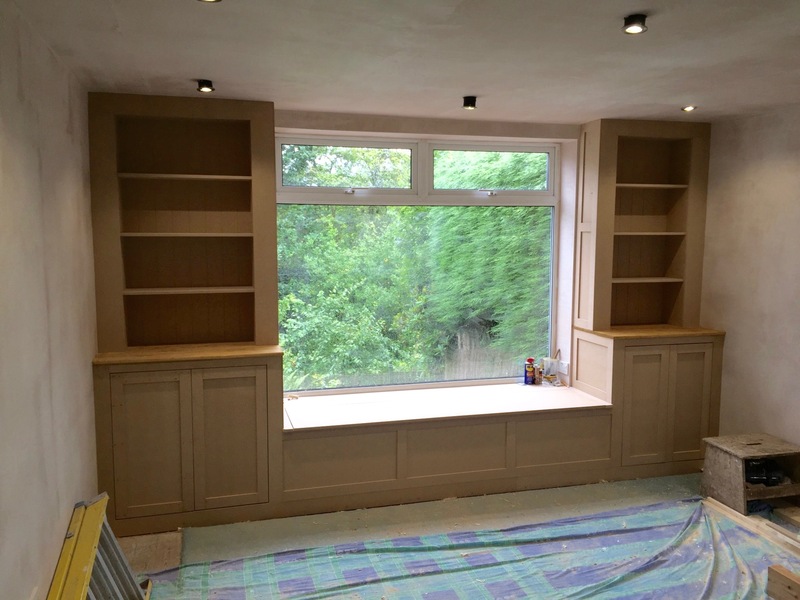 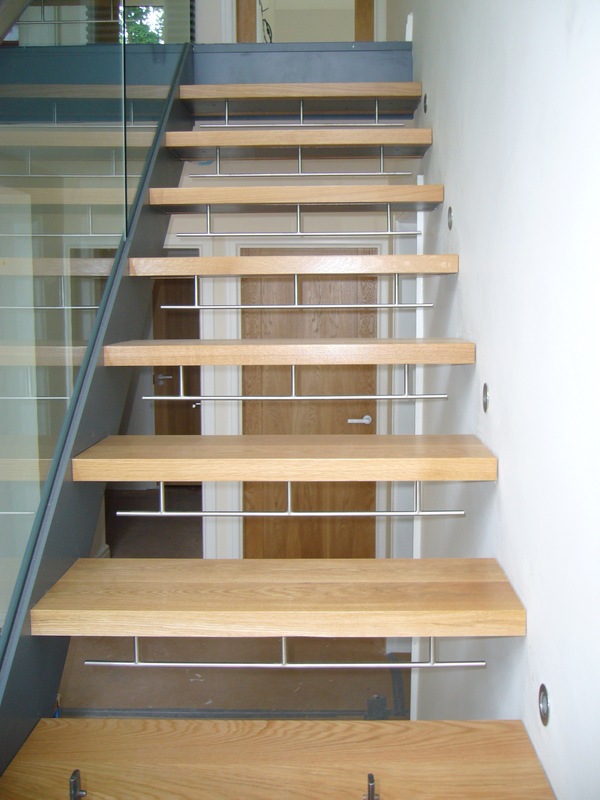 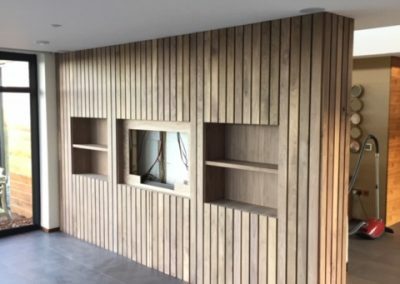 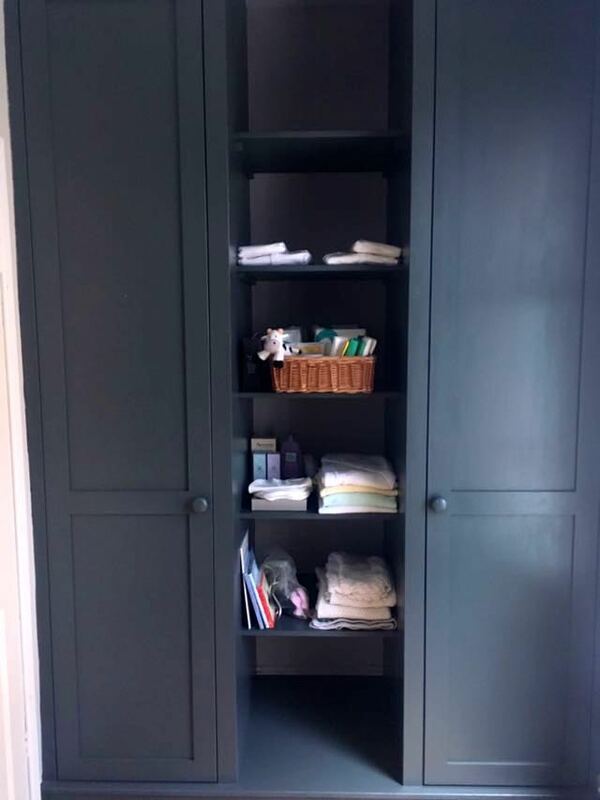 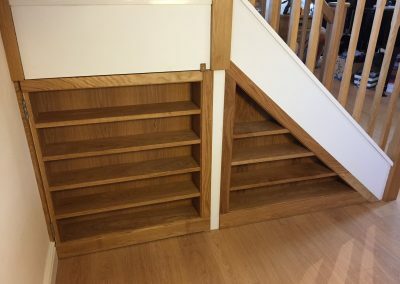 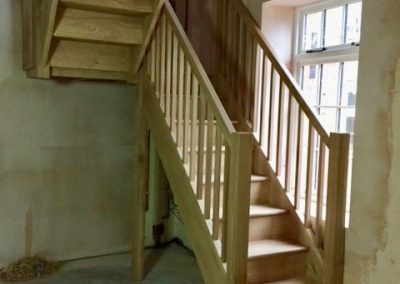 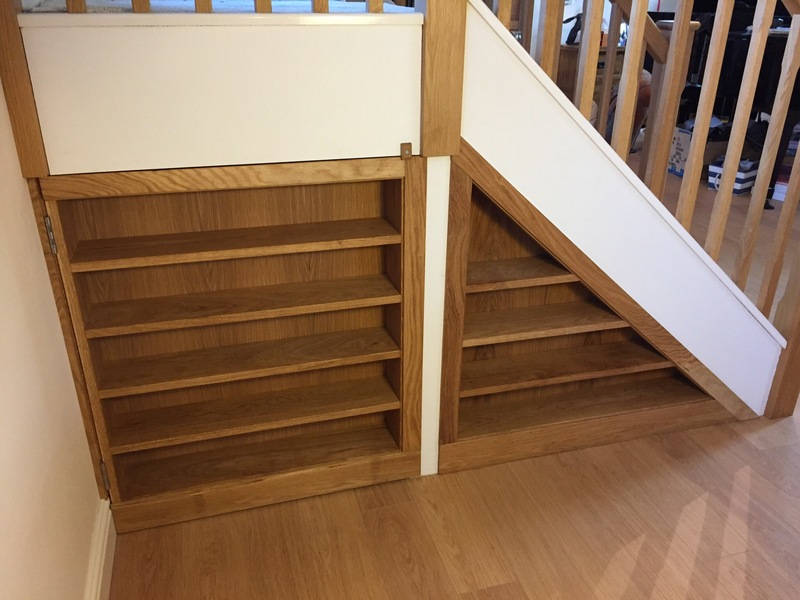 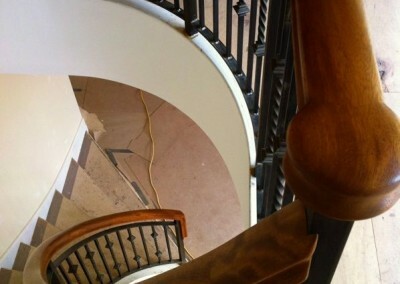 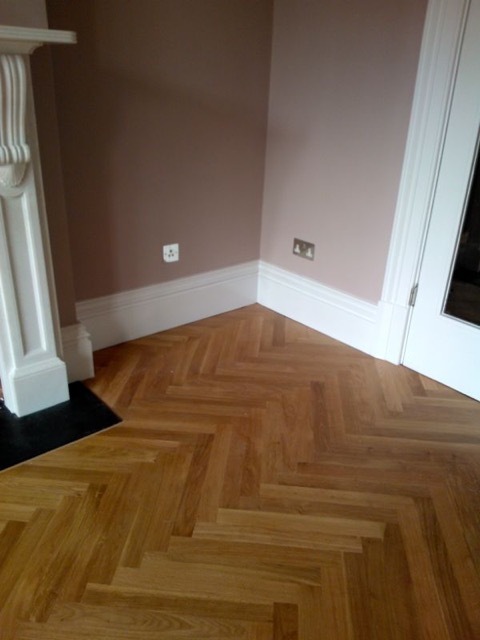 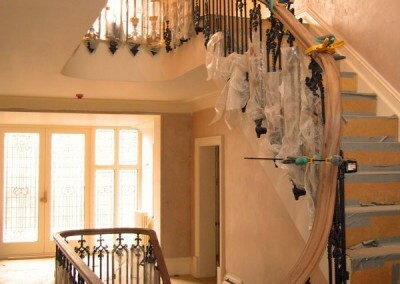 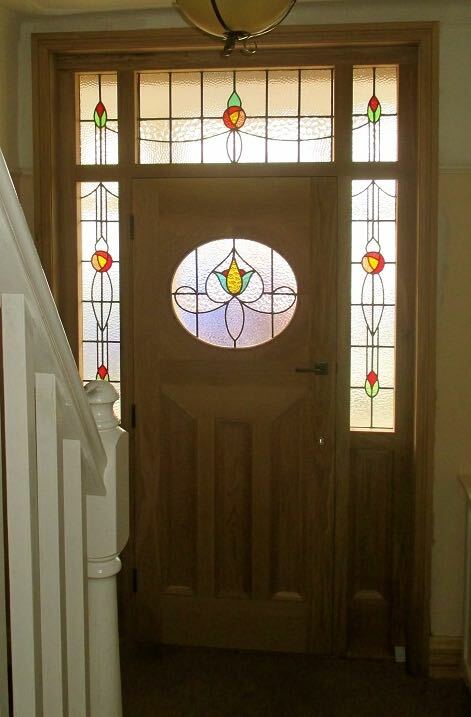 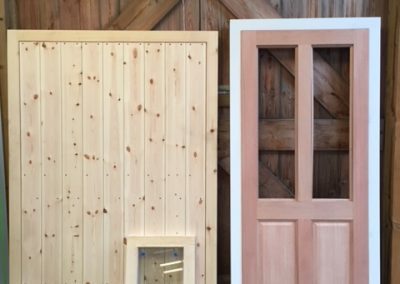 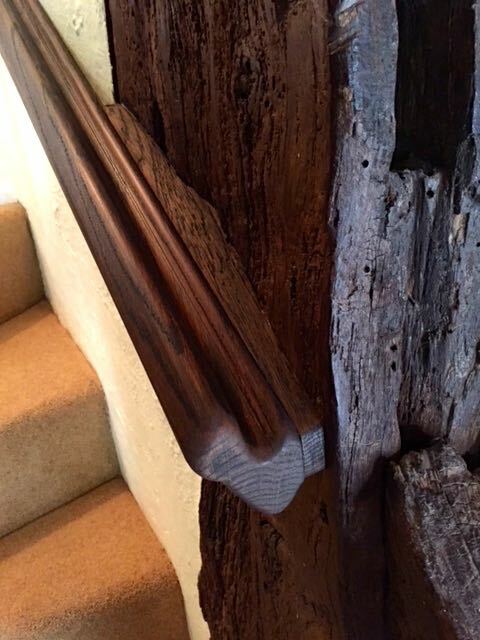 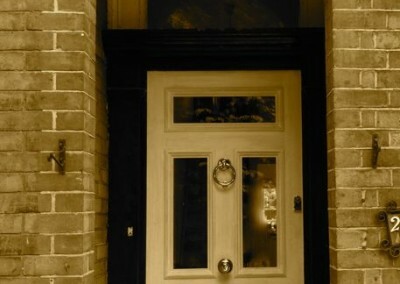 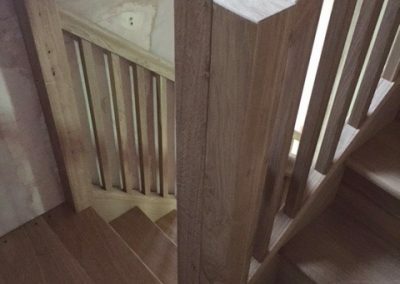 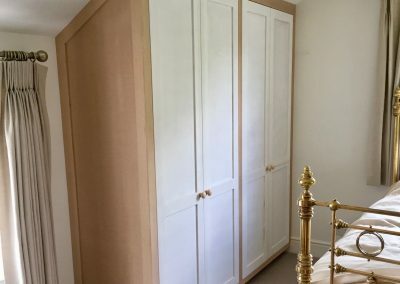 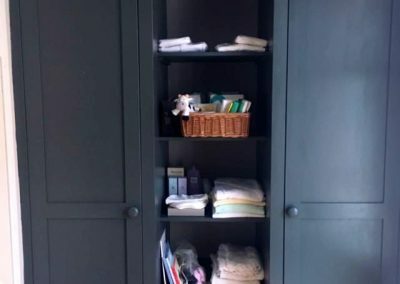 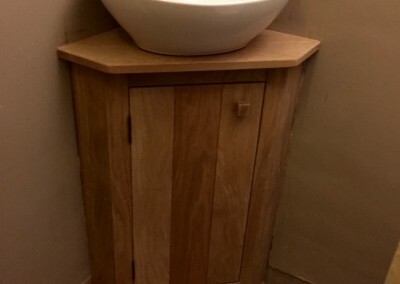 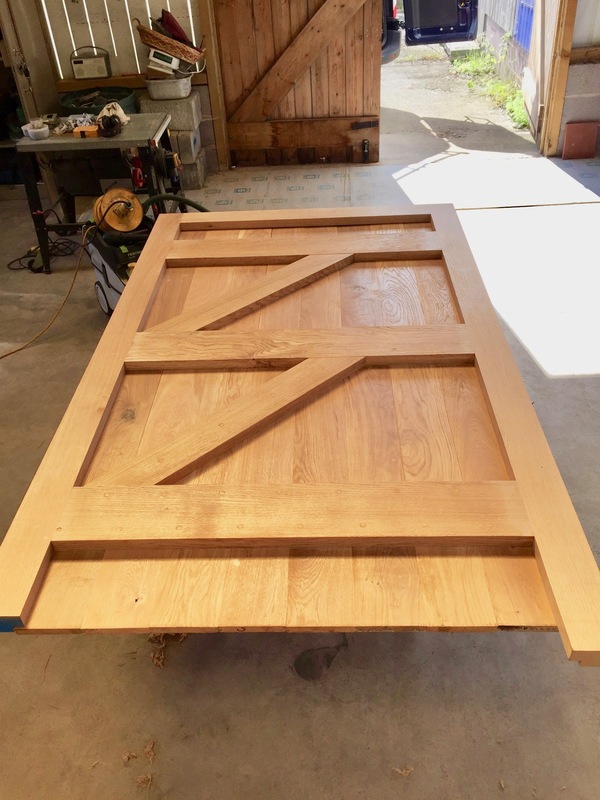 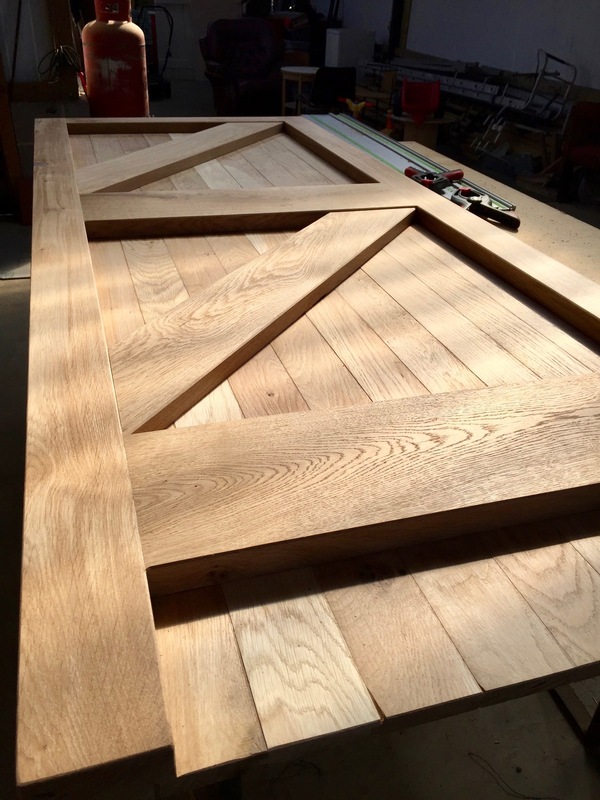 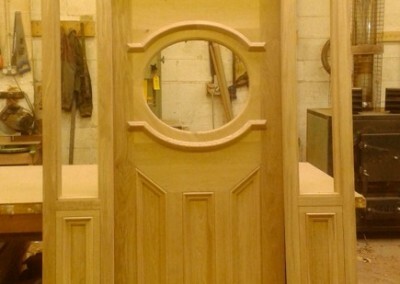 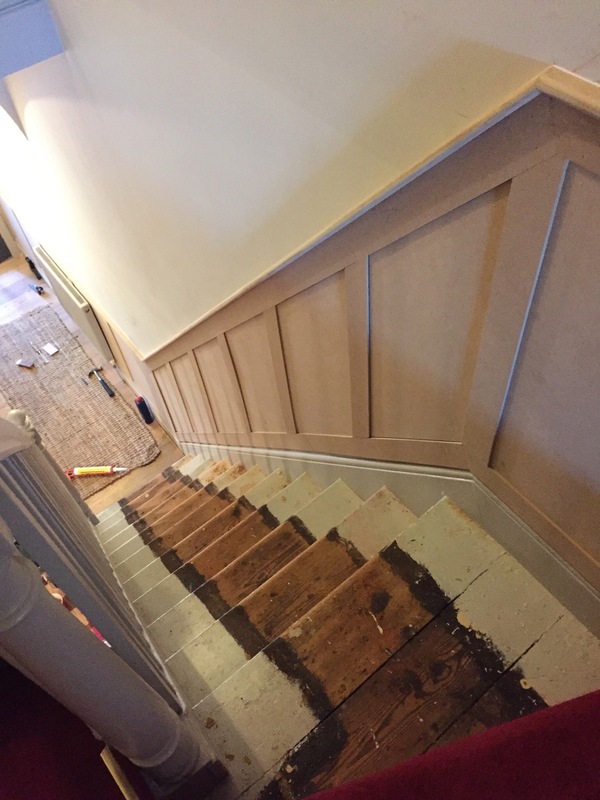 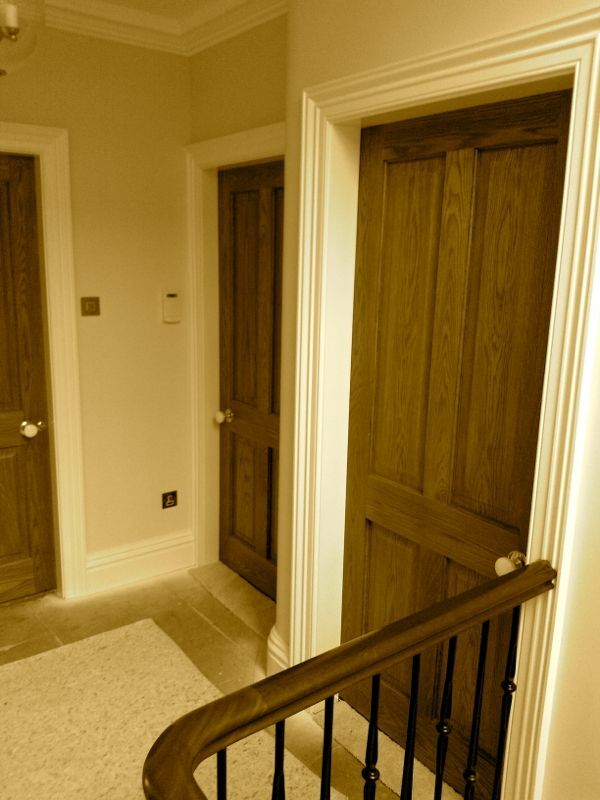 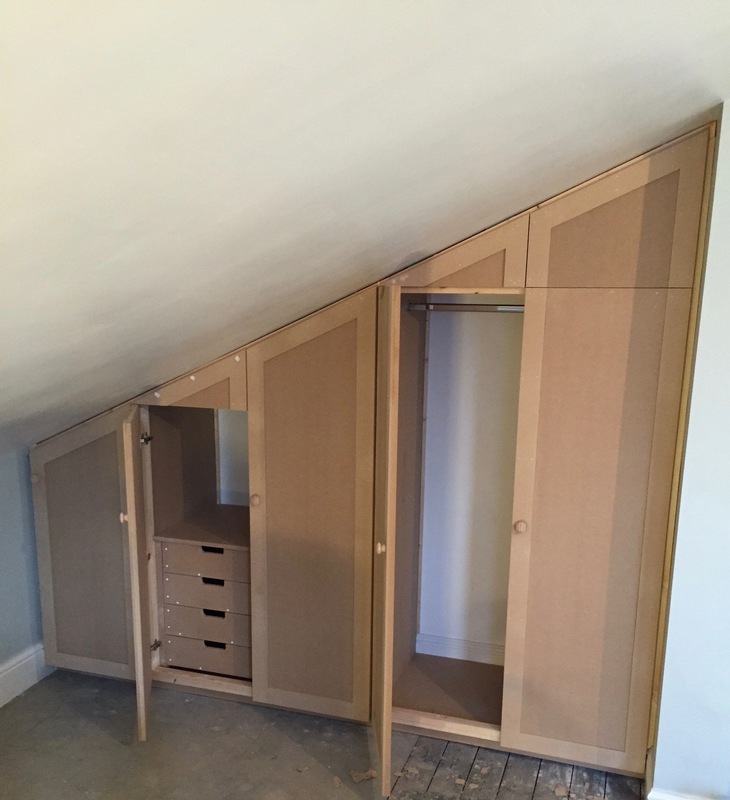 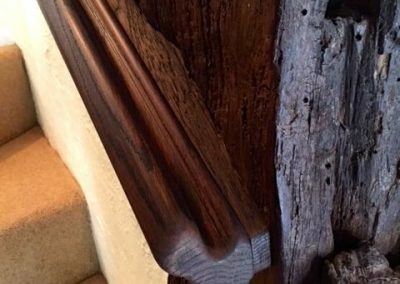 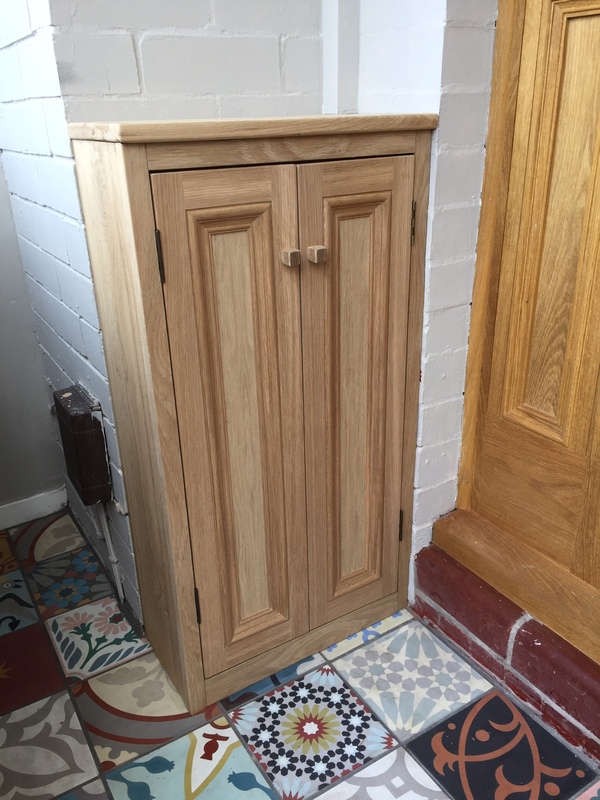 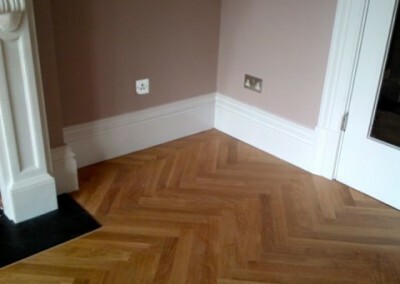 By blending tried and tested traditional methods and handcraftsmanship with modern developments and technology we are able to offer the premium in carpentry services. 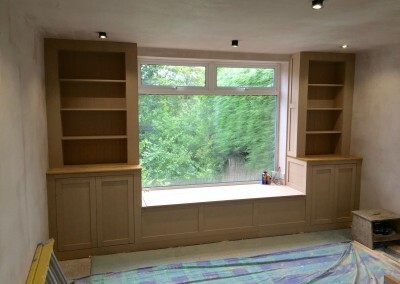 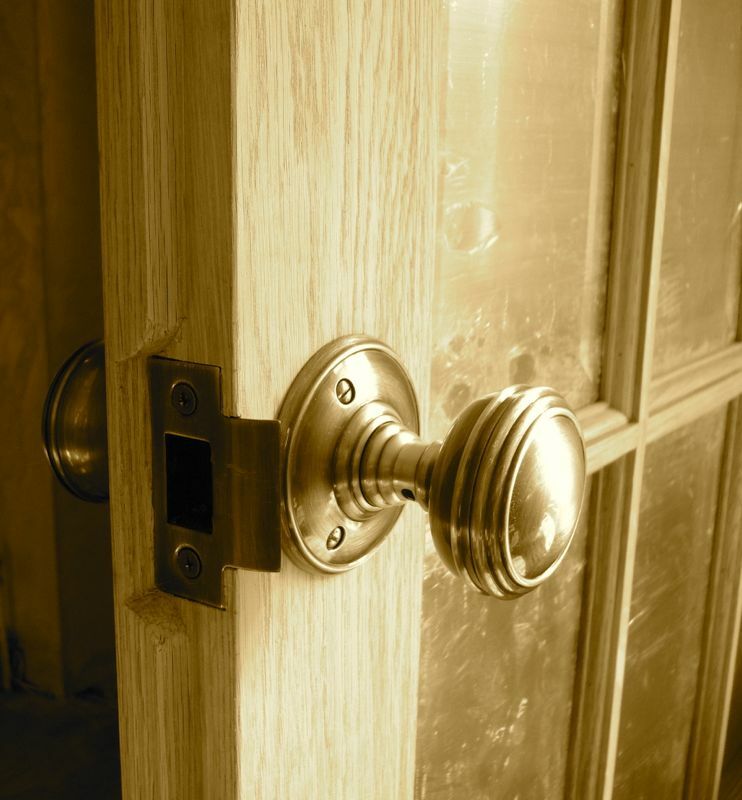 Here is a selection of our most common carpentry services. 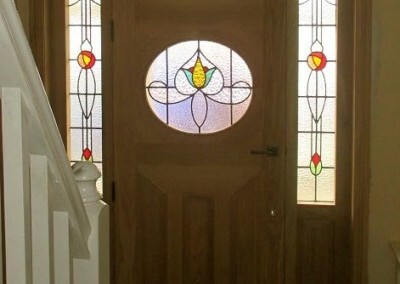 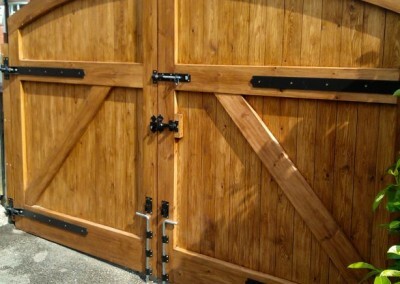 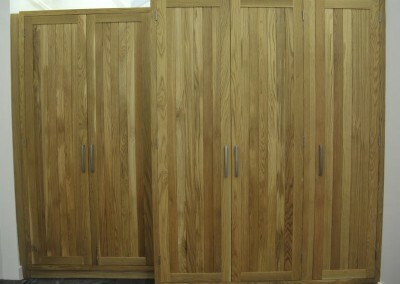 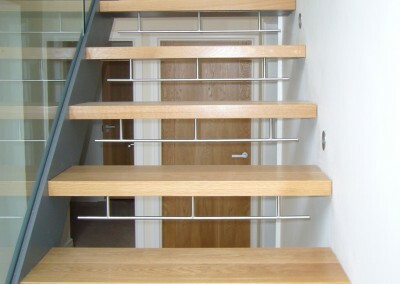 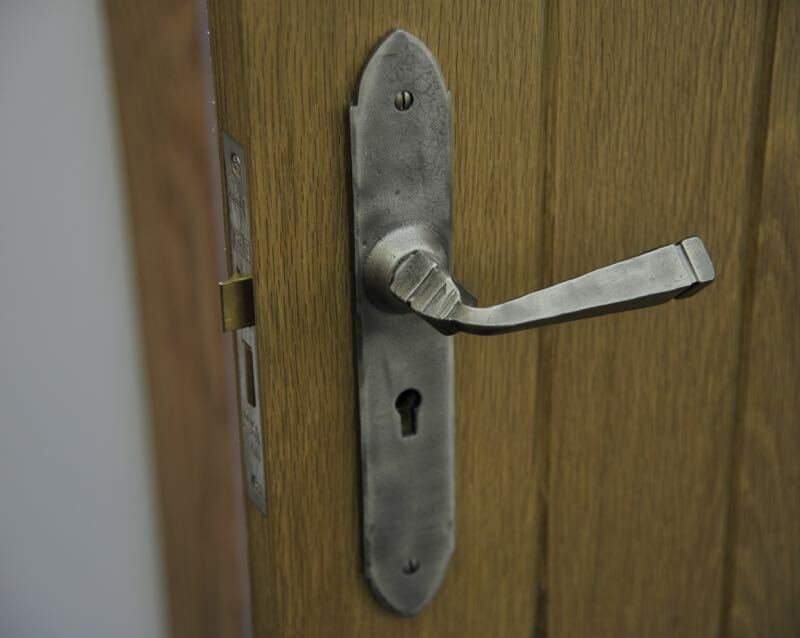 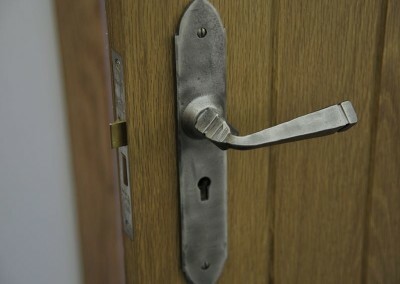 However we welcome any enquiry, so please contact us with your requirements.